Hamish Petrie,� ingogo CEO, said: “Our redesigned application is the next stage in providing customers with the superior experience that they have come to expect.� ingogo already offers the most robust suite of services through our app. This is another feather in that cap. “Our intention is to keep taxi drivers competitive, both in terms of service and pricing transparency. That way, everybody wins,” Petrie added. “Through the new� ingogo app, customers will have the certainty that they crave around pricing. Legislation expected in NSW will require an estimate when booking, but� ingogo is now taking that to the next level. Plus passengers can jump straight out of the cab as payment and receipts are automated ”. All of� ingogo’s other market-leading features remain part of the application, including the ability to hire a taxi up to 48 hours in advance, the power to book a taxi to be waiting for them on arrival at the airport, and security essentials such as a robust lost and found system. 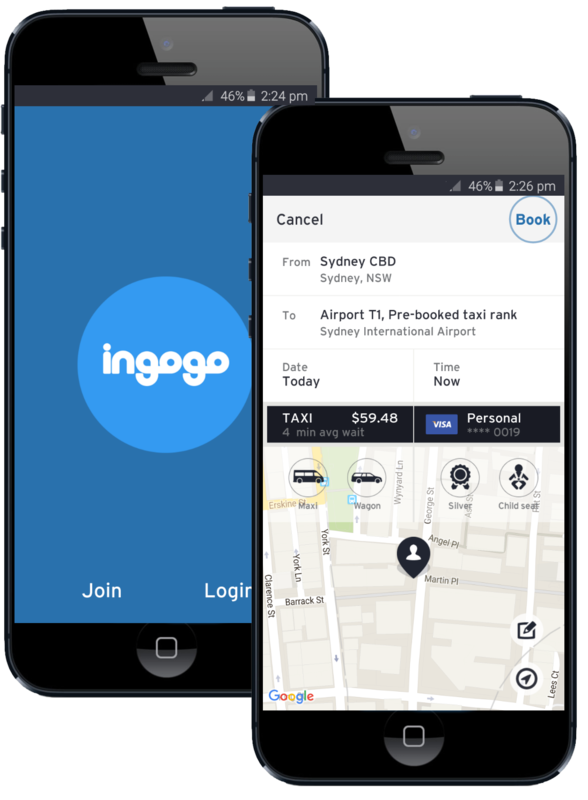 In May 2016,� ingogo became Australia’s first taxi booking application to switch from metered fares to a fixed fare model. Australia, 19 May 2016: The Beanstalk Factory, the organisation with a mission to bring entrepreneurial thinking to large corporations, today announced the addition of seven major new clients: Suncorp Group, Telstra, Brisbane City Council, The Queensland Government, Monash University, News Corp and Hoyts. 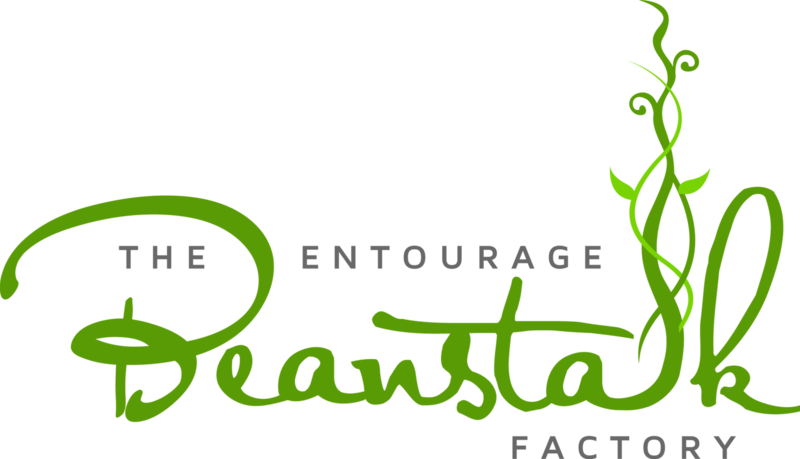 Founded in December 2015 by influential serial entrepreneurs Peter Bradd and Jack Delosa, The Beanstalk Factory will work with the employees in each organisation to provide training and coaching to help stimulate entrepreneurial thinking and innovative outcomes. 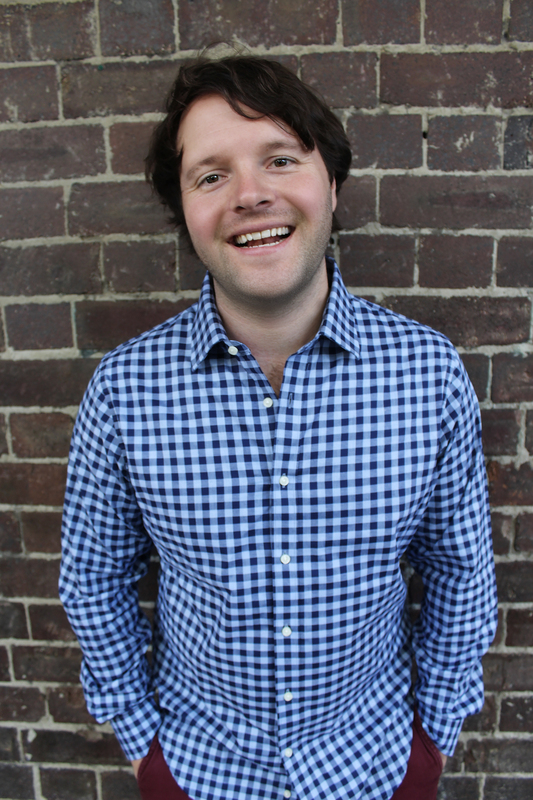 Mr Bradd, also a Founder of Scribblepics, Founding Director of Fishburners and Chairman of StartupAUS, said the rapid growth of The Beanstalk Factory highlights the huge appetite for innovation amongst some of the biggest companies in Australia. Best selling author and founder of The Entourage, Australia’s largest education institution for entrepreneurs, Jack Delosa said the needs and interests of the millennial generation is also creating a powerful shift in the shape of business and the nature of work. “The next generation are drawn to organisations where they feel they can engage in meaningful work and can make a positive contribution to the world. This has not traditionally been on offer within large enterprises, and it requires a fresh mindset for many of our corporate leaders. Entrepreneurship is about enriching the lives of our customers in small or large ways and enabling the individuals that make up our teams to become the best version of themselves. When we shift towards an entrepreneurial culture, growth and innovation follows. That’s good for business, great for individuals, and great for our economy,” said Mr Delosa. Australia, 16 May 2016 – President of the leading national organisation working with the one in four Australian adult survivors of childhood trauma including abuse, Blue Knot Foundation (formerly Adults Surviving Child Abuse (ASCA)), Dr Cathy Kezelman AM, has become an Ambassador for National Families Week 2016. Australia’s annual celebration of the importance of families, National Families Week 2016, will be held from Sunday 15 May to Saturday 21 May 2016 (coinciding with the United Nations International Day of Families on 15 May). The 2016 theme is ‘Stronger Families, Stronger Communities‘. President of Blue Knot Foundation, Dr Cathy Kezelman AM, said Blue Knot Foundation build families of support so survivors become active participating members of their communities. “For many survivors, families play a crucial role in the recovery process; for others where family relationships are broken or strained, and abuse has occurred, the support of friends, neighbours, work colleagues and community members is vital. Non-blood relatives can become ‘family’ when times are tough, breaking isolation and fostering those positive connections, which build health and wellbeing. Networks, such as Blue Knot Foundation, can help people to navigate through tough times and help them on their recovery journey,” she said. National Families Week is funded by the Australian Government Department of Social Services as a valuable opportunity to demonstrate that families, across the lifespan, are integral to our civil society. In 2016, over a 100,000 people are participating in registered events around Australia, illustrating the importance of families within the community. Sydney, May 4, 2016: The Federal Budget has delivered good news for jobs and skills in the digital sector, with the ACS – the professional association for Australia’s ICT sector – welcoming the Government’s commitment to the National Innovation and Science Agenda (NISA), along with improved Fintech regulation, confirmed funding for Cybersecurity and support for SMEs. 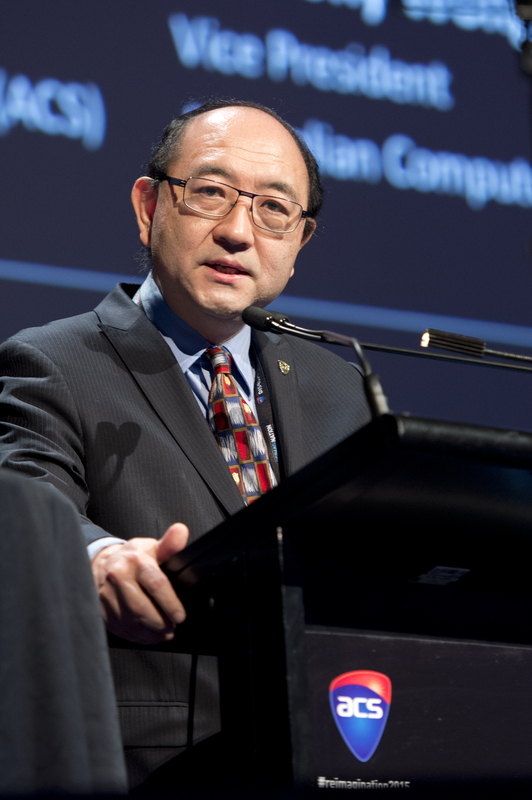 “The announcement of the NISA in December 2015 was a pivotal moment for Australia’s digital future, and seeing the funding confirmed in last night’s budget delivers certainty and ensures these initiatives will help build a strong platform for Australia’s future” said ACS President Anthony Wong. “We are also pleased to see a sensible approach to fintech regulation mentioned in the budget. The idea of having a regulatory sandbox will help encourage innovation and experimentation from new businesses, and recognises that disruption is driving the fintech space.” Mr Wong continued. Mr Wong also welcomed the modification to tax arrangements for SMEs and startups, many of which operate in the technology sector. Mr Wong also outlined the importance of developing digital skills for Australia’s existing workforce. Melbourne, 17 May 2016: The ACS – the professional association for Australia’s ICT sector – in partnership with Deloitte Access Economics, today launched new local data highlighting ICT skills development as an essential component of growth for new jobs in the State, particularly in the field of cyber security. ICT employment between now and 2020 is forecast to grow by 2.7% each year in Victoria, continuing the strong ICT growth and demand the State has seen in the previous years. The forecasts are outlined in the ACS’ March report, Australia’s Digital Pulse, which also suggests Australia’s digital economy will grow to $139 billion or 7% of GDP by 2020, and features new data from LinkedIn highlighting a major skills shift is underway in our economy. The ACS Victoria Branch also unveiled its Cyber Security Position Paper at the launch, ahead of the Federal Election on July 2. The Paper calls for additional government and industry investment to position Melbourne as the global hub of significant cyber security expertise – creating jobs, new businesses and value in the local and national economy. Supporting this, the Digital Pulse report for 2016 shows the growing demand for cyber security professionals Australia has not yet realised. LinkedIn statistics included in the report used real-time data about labour market pressures and developments to highlight that cyber security is a big IT need for Australia’s workforce. ACS Victoria Branch Chair, Craig Horne, said: “Given the importance of cyber security to businesses and organisations, it is vital that companies engaging cyber security professionals and companies can have confidence that their skills, services and products will be effective and relevant to the fast evolving cyber security threat. “The wider ICT industry underpins innovation and competitiveness across Victoria’s economy and accounts for approximately 31 per cent of Australia’s ICT workforce. It’s important that ICT workers in our State have a skills mix that includes both technical and “soft” skills in order to fuel our economy. The strong demand for ICT professionals who have more generalist skills opens up huge opportunities for the wider workforce in the region,” he said. · Projected demand for ICT professionals is 2.7% annually, which is well above the national average of 2%. This indicates a strong position of Victoria and its capabilities in the digital economy. · The largest growth area is projected to be ICT technical and professional (3.5% annually), followed by ICT sales (2.9% annually) and ICT management and operations (2.5% annually). · By State, Victoria reported the highest number of ICT workers in a number of industries including manufacturing, transport, postal and warehousing, and education and training. · Six out of the top 10 skills now sought after for ICT specialists are non-technical skills such as project management, sales and customer service skills. The ACS and Deloitte Access Economics are hosting an evening event on 17 May 2016, at Pavilion, RACV Club, 501 Bourke Street, Melbourne. Media are invited to attend. Australia, 18 May 2016: StartupAUS, a not for profit organisation with a mission to transform Australia through technology entrepreneurship, today announced that it had been commissioned by the Federal Department of Industry, Innovation and Science to conduct a series of research projects to explore areas of key interest in the sector. As part of the project, StartupAUS is in the process of producing a report on cultural drivers for entrepreneurship in Australia. This report is expected to be released in mid-October 2016. StartupAUS intends to work with corporate and research partners to deliver this report. 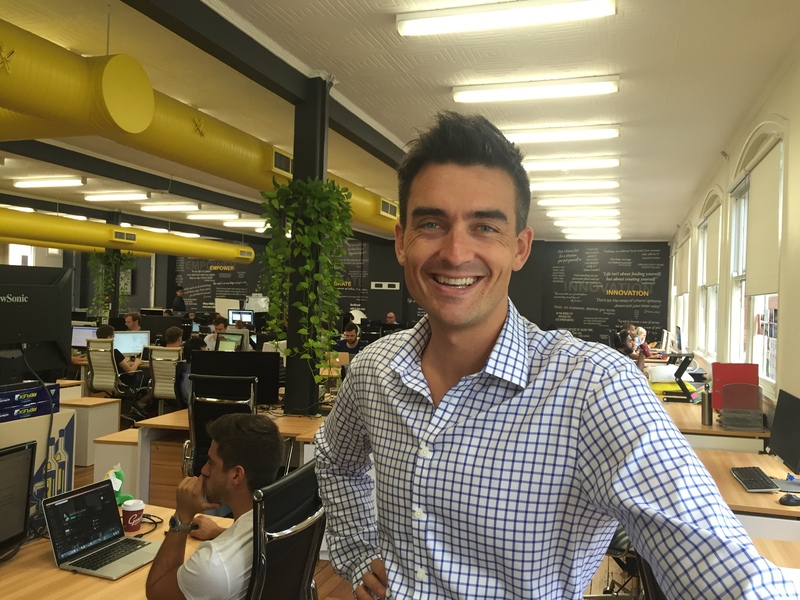 Alex McCauley, Chief Executive Officer of StartupAUS, said it was a very positive sign that policy makers around the country were seeking to commission this sort of credible, independent research from the industry to inform their approach in this important area. “StartupAUS is in productive discussions with a range of partners including corporates and academic institutions with an interest in technology entrepreneurship. These research partnerships allow us to build credible, independent research which more closely examines key areas of Australia’s innovation ecosystem. This will ultimately help build on Australia’s strengths and maximise economic opportunities for the startup sector,” Mr McCauley said. StartupAUS is already working with partners to produce leading research of this kind. A report into agricultural technology and its significance for the Australian economy is currently being produced in partnership with KPMG, the Queensland Government, and the Commonwealth Bank. Later in the year, StartupAUS will release its third annual Crossroads Report – the most detailed review of the Australian startup ecosystem ever undertaken – which includes a comprehensive analysis of the environment that affects startups both in Australia and overseas, as well as key recommendations to help our nation get to where we need to be. “The Crossroads Report is a particularly exciting project this year – we’re putting together a cohort of the most innovative companies in Australia to help us produce a document of national importance and international quality. It’s fantastic to see so much interest in supporting this vital research – we’re now partnering with corporates, universities, startups, and governments at all levels,’ Mr McCauley said. StartupAUS will also shortly release a report on the future of work in Australia, titled ‘Economy in Transition: Startups, innovation, and a workforce for the future’ with partners including Expert360, CodeCamp, and LinkedIn. Minister for Industry, Innovation and Science Christopher Pyne and Assistant Minister for Innovation Wyatt Roy said that the research would help to ensure that future policy decisions effectively supported entrepreneurship.